Older people are identified in several policy and strategies within Northern Ireland including Programme For Government, Active Ageing Strategy and protected under Section 75. The South eastern Health and Social Care Trust Identify Age Friendly as a key component in their strategy. Home Accident Prevention focuses on safety within the home for older people, Affordable Warmth allows older people to take advantage of bursaries to ensure their home is warm for winter months. 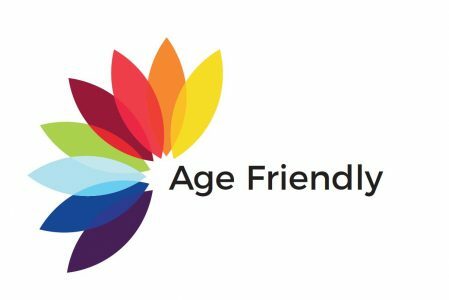 Age Friendly Program focuses on the health and wellbeing of older people and looks to promote a physical activity approach to ensure older people stay active for longer. Age friendly plans to strengthen these programmes and improve their function, with a more joined up approach through Age Friendly. The 8 Domains checklist will be invaluable to ensure services and programmes run smoothly and new and exciting programmes are allowed to form through the structures of Age Friendly. The Age Friendly Coordinator is employed to ensure all structures from an Older peoples Forum, Service Care Providers and an Alliance are in place to improve the provesion of services for older people living in the Ards and North Down Area. By having these structures in place it will mean for the first time older people living in the Ards and North Down area will have a voice at the top table made up of key stakeholders of organizations that work directly with older people. It is the aim of Ards and North Down Borough Council that Ards and North Down is a great place to grow old. This will underpin all the work done between now and the launch of the Age Friendly Action Plan and Strategy.